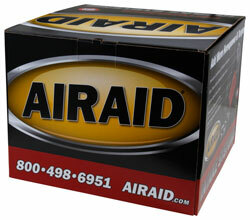 The AIRAID 352-210 fits some Chrysler 300, Chrysler 300C, Chrysler 300S, Dodge Challenger, and Dodge Charger models. See vehicle applications for details. I just love it. My Chysler 300c (Hemi) has more power and I got 27 mpg on my most recent trip. What a great product. Thank You.